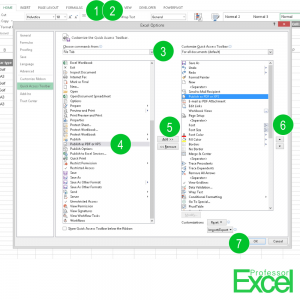 When you save an Excel file to PDF, you usually go to File, Export, Create PDF/XPS and follow the steps. 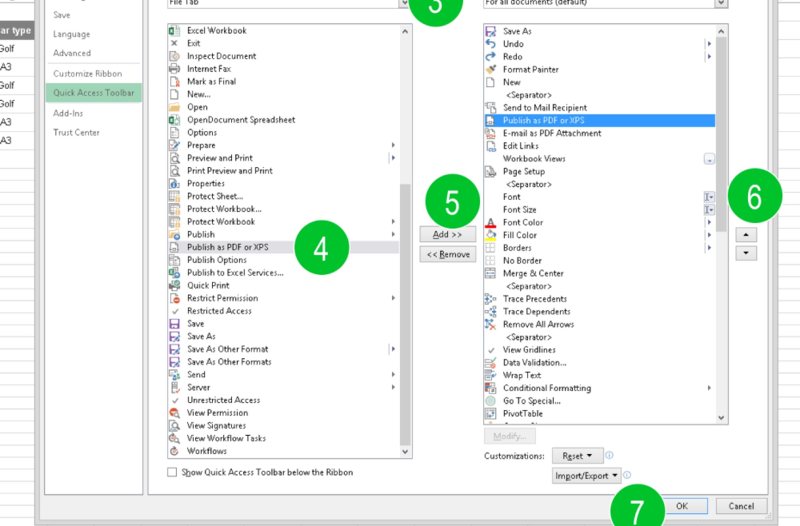 Let’s have a look at how to add a button to the Quick Access Toolbar so that it’s only one click to save PDF, instead of searching through the menus. Now, every time you click the new button, Excel will create a PDF file. You only have to select the folder. 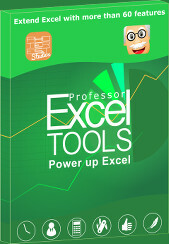 Professor Excel is a fictional person with one passion: Microsoft Excel. He is devoted to pass on his vast experience and help all future generations to excel in Excel! Wrong Calculations - Why Does Excel Show a Wrong Result?